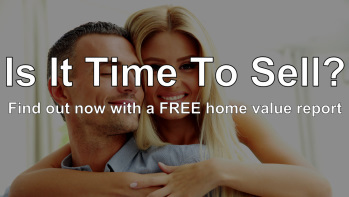 When it comes to selling our clients homes, our goal is the same as theirs: to get the home sold quickly, for the best price and as stress-free as possible. There is a MONUMENTAL difference in what is an effective marketing strategy today versus what was believed to be the "best practices" just a few years ago. Successfully selling homes takes much more than just a "For Sale" sign and an MLS listing. Many real estate professional have not changed with the times but we remain on the LEADING EDGE of technology. 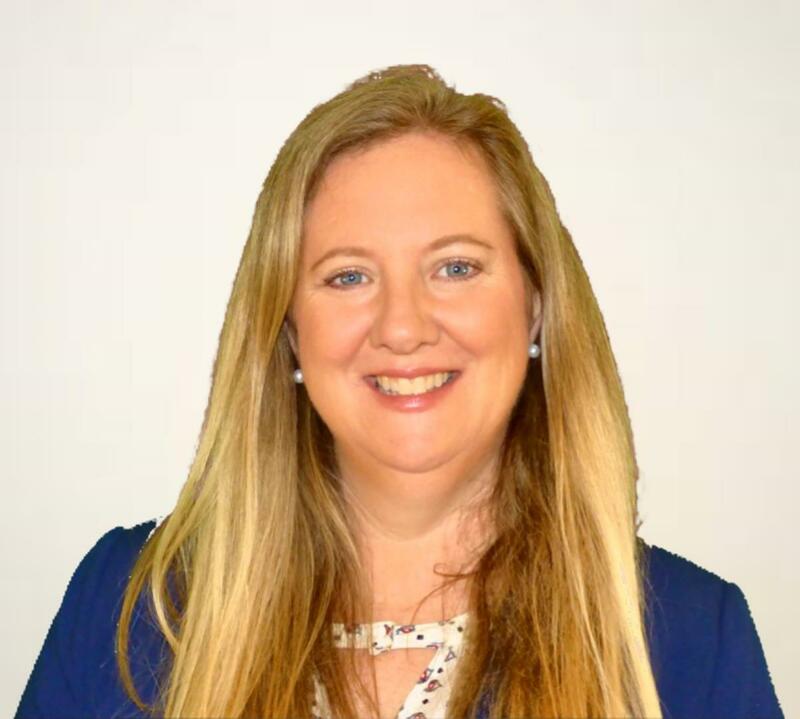 If you are interested in getting the best price for you home in as timely and stress free as possible, contact Amy here or call (561) 584-8555. Now is the time for our team to get your home sold. Very few real estate companies can match the extensive experience of Amy and the Quantum team. Your home is one of the largest investments you will make in your life, don’t just hire any local real estate agent – make your first call to the experienced professionals at Quantum and let Amy and her team be your personal “Advisor”. We are going to do everything possible to make sure you are satisfied in a way that you know you will get exactly what you want. And with hundreds of successfully completed real estate transactions, we have the knowledge and experience to get the job done properly. To see some of the fantastic properties we have sold, CLICK HERE. You can see from the "Market Reports" page of our web site that we take market research very seriously. Determining how much your home is worth consists much more than reviewing the local area comparables but also analyzing the broader market trends as well as other outside economic factors (ie. interest rates, local area employment, seasonal and locational factors, etc). If you are considering selling now or in the next 12 months, take some time to view some of the published reports and market data that we provide. Some of it can be very confusing so always feel free to pick up the phone and call to speak with us, otherwise you can contact Amy here and we can arrange a convenient time to talk about your home and address any questions. We are always happy to have a discussion about the real estate market. Once you are ready to begin the home sale process, go ahead and use our HOME VALUATION TOOL to get an estimate of value as to what your home is worth in today's market. This should be you an general idea of what you your home is worth and one of professional real estate advisors will work with you to get a more precise value once we have had the opportunity to view your home. Each and every listing that we have sold is highly unique and has different features, locational characteristics, style/design, area demographics and more, so a "one size fits all" approach to marketing does not work in 2018. The most critical function of the sale process is how the home is marketed to buyers and where is the source of those prospective buyers. According to the National Association of Realtors (NAR), the majority of home buyers used the internet to search for their homes as referenced by the excerpt below for a recent NAR report. Just about much every real estate professional lists their properties the local MLS which syndicates the property on the major internet (Zillow, Realtor.com, etc.). They might even have a quality personal company or web site. Does that mean your property is exposed to the largest possible number of buyers that are seeking a home like yours? The answer is not necessarily. Our approach to on-line marketing is a combination of blanket market coverage combined with surgical precision to the most likely prospects for your home. This will help expose your property to not only the widest audience possible, but to those most likely to purchase a home like yours. Just image how much easier it is to sell your home when the you have a prospective buyer looking for a property like yours. Then the question becomes, where are those buyers and how do we find them? Several personal and company websites that have actively managed SEO (search engine optimization) to provide the maximum exposure for our listings. Numerous INDIVIDUAL community web sites landing pages and social media pages which are actively optimized for SEO. 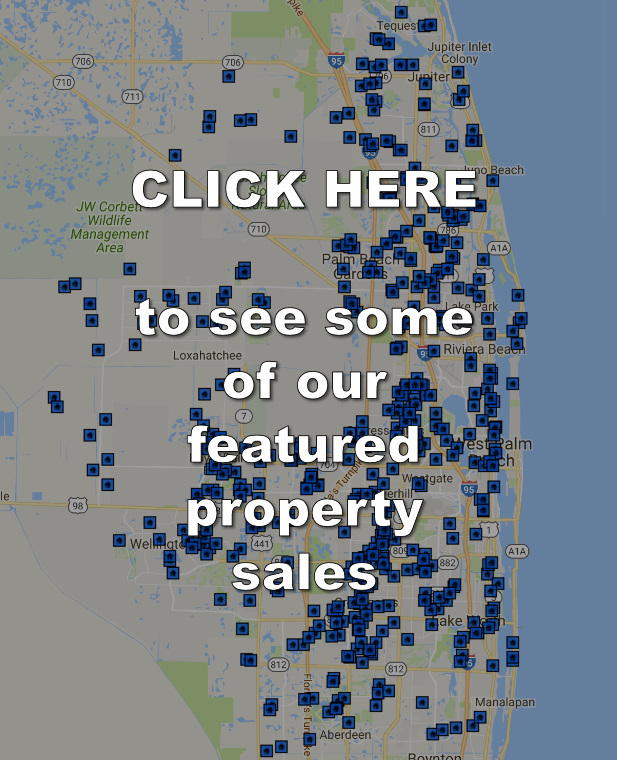 These provide targeted marketing to prospective buyers who are seeking a home in a particular community. Extensive social media presence through a combination of organic traffic as well as "micro-targeting" for specific advertisements. Re-targeting campaigns where specific advertising "follows" prospective buyers around the internet. Significant engagement with the local area Realtor community (since a majority of prospective buyers are represented by a real estate professional). So when listing your home, wouldn't you like to use the same internet marketing strategies as many of the Fortune 500 companies? It all comes down to getting your home sold and this is what we do best. 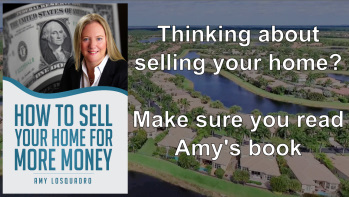 Amy is a "Five-Star" agent on Zillow and over the years we have sold hundreds of homes valued in the hundreds of millions of dollars ranging from starter homes and apartments to multi-million dollar estate properties. Our clients have not only included traditional home sellers but some of the best know financial institutions and agencies in the world including the Federal Home Loan Mortgage Corporation ("Freddie Mac"), JP Morgan Chase, the Federal Deposit Insurance Corporation, Nationstar Mortgage Corporation and Bank of America. It's a great time to get started as we are the perfect real estate partner to help get your home sold quickly, and for the best price possible. Now that you are ready to begin, contact us here or call Amy Losquadro at (561) 584-8555.